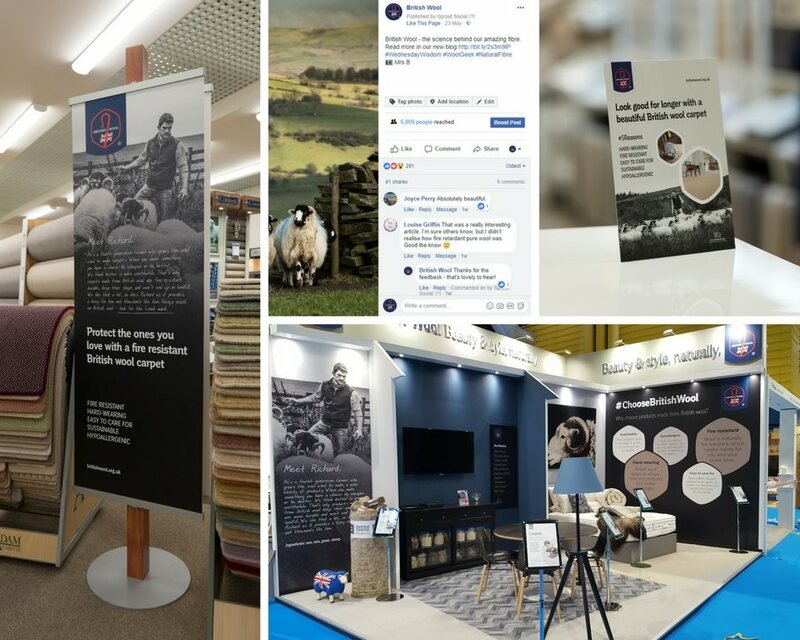 At British Wool we work hard to add value to our licensees through a pro-active approach designed to drive consumer traffic, and ultimately purchases, to our partner brands. To facilitate this approach, we have a range of materials available to our licensees and retail partners. This includes labels for apparel, in-store point of purchase display stands and material designed to help educate consumers, ultimately stimulating sales. Visit our point of sale page for full information. We also target consumers through other marketing activity such as consumer exhibitions and social media, again designed to support the promotion of licensee brands and products to consumers. Browse our Trade Support pages to access our brand guidelines, point of sale materials and find out more about the latest industry trends.